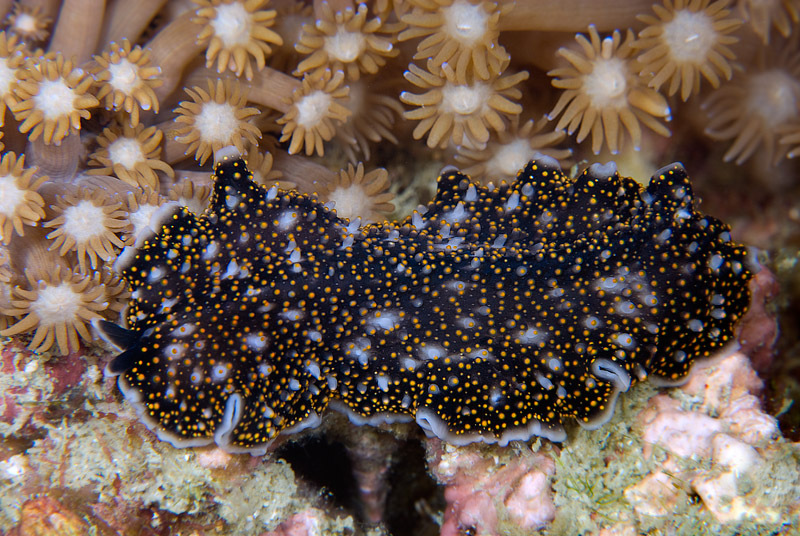 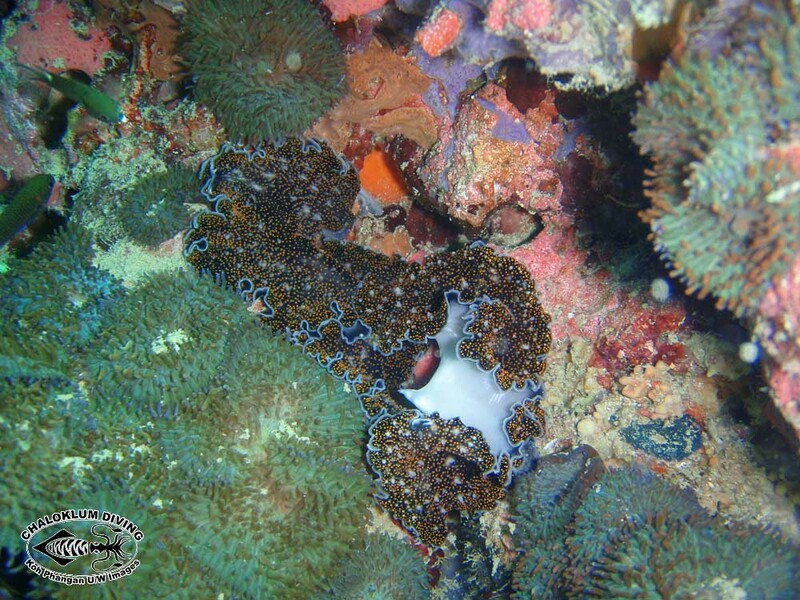 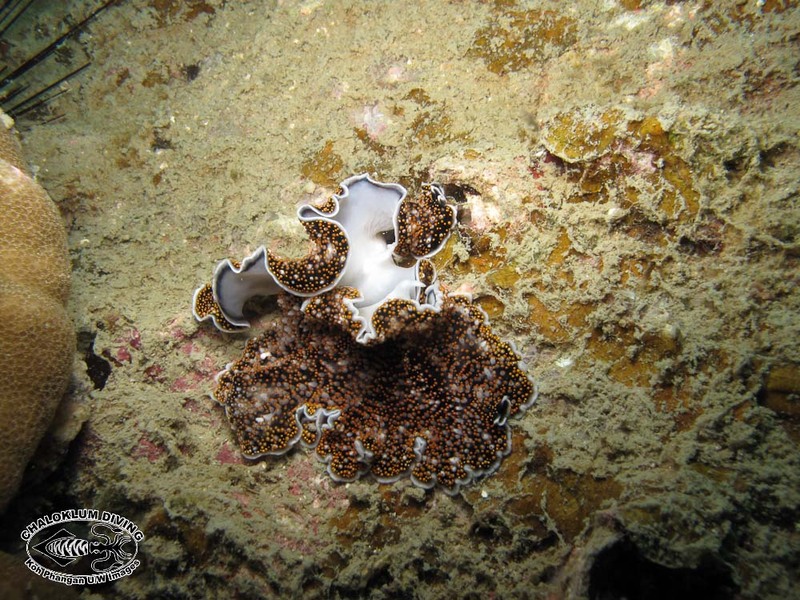 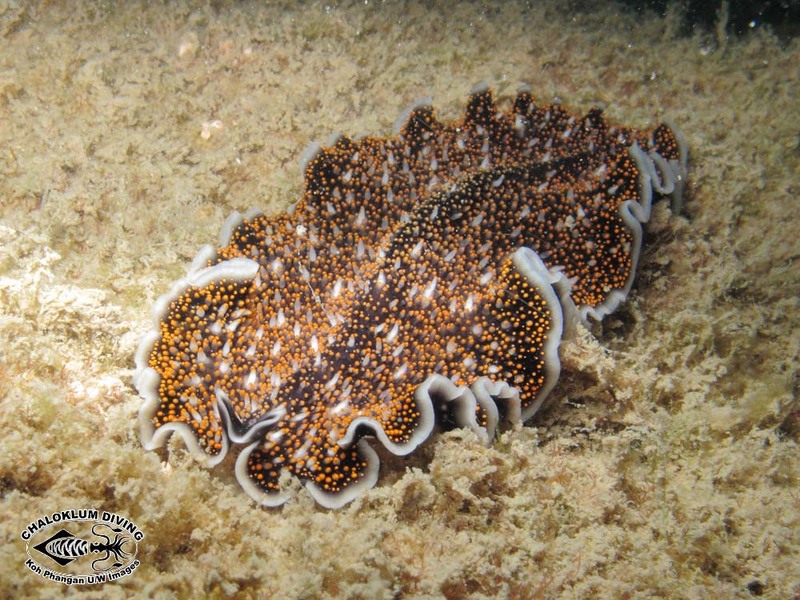 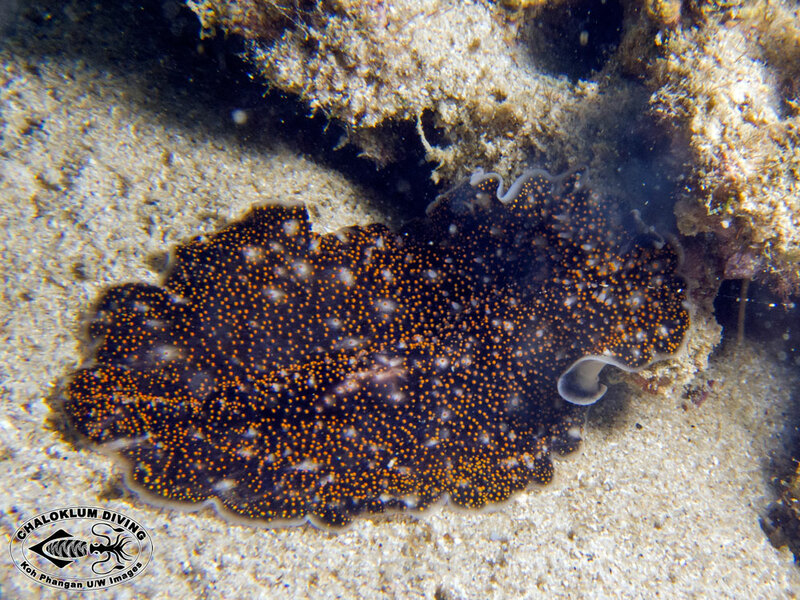 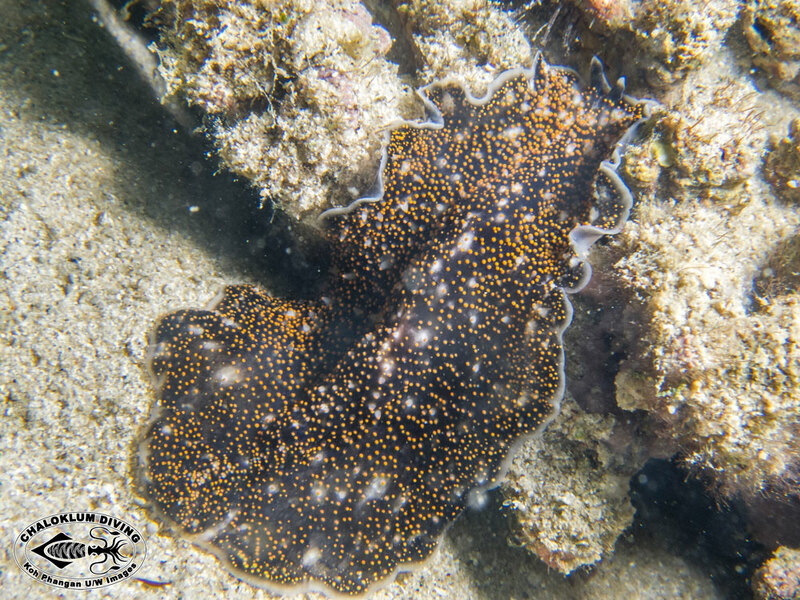 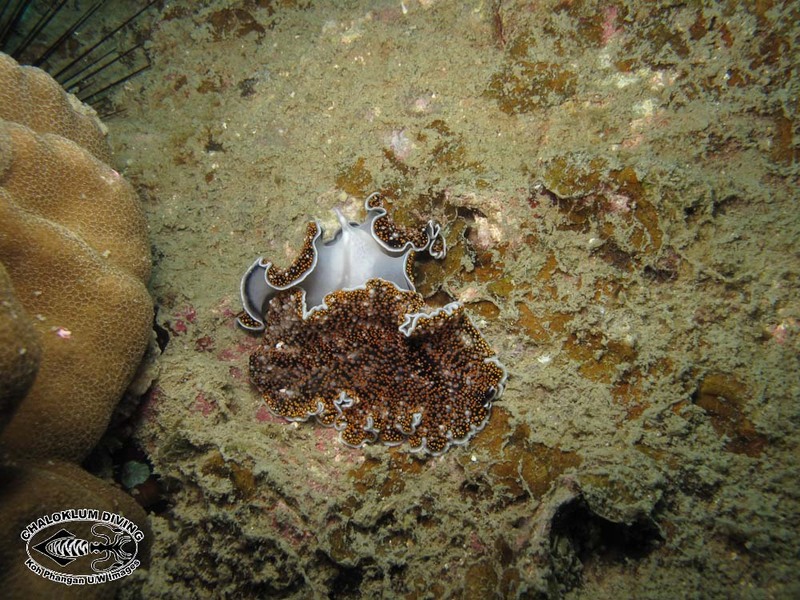 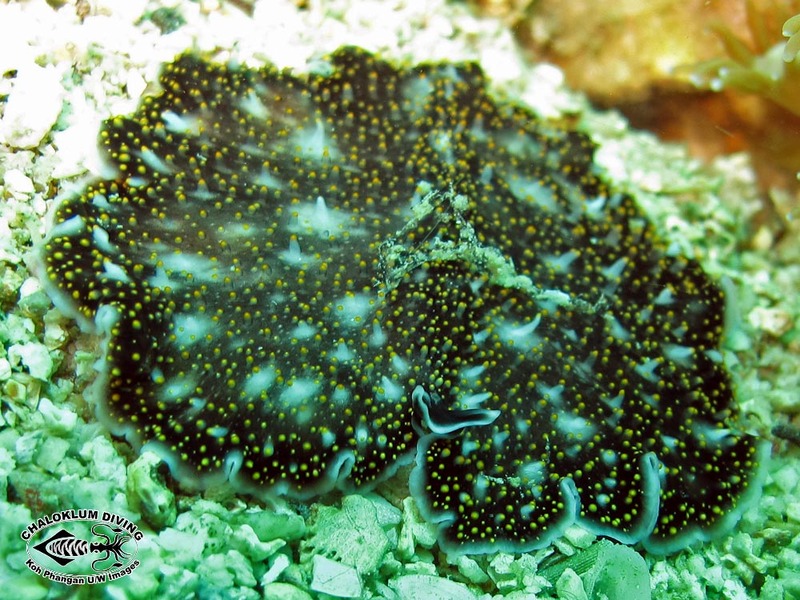 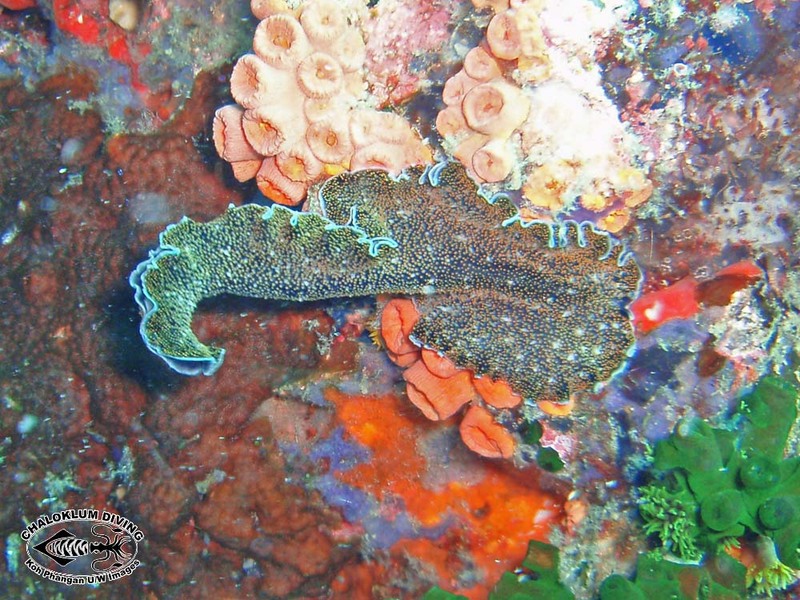 This Acanthozoon species is the marine flatworm most often seen when scuba diving here. 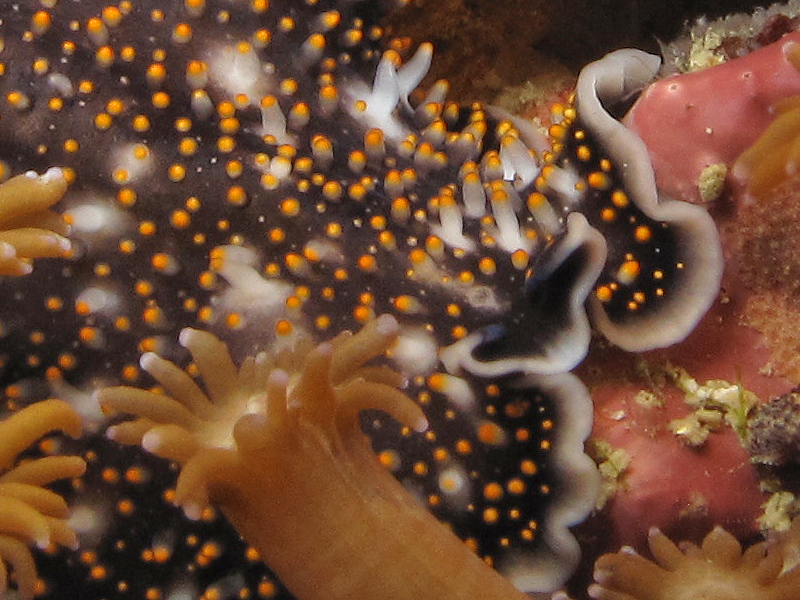 It’s carnivorous (!) 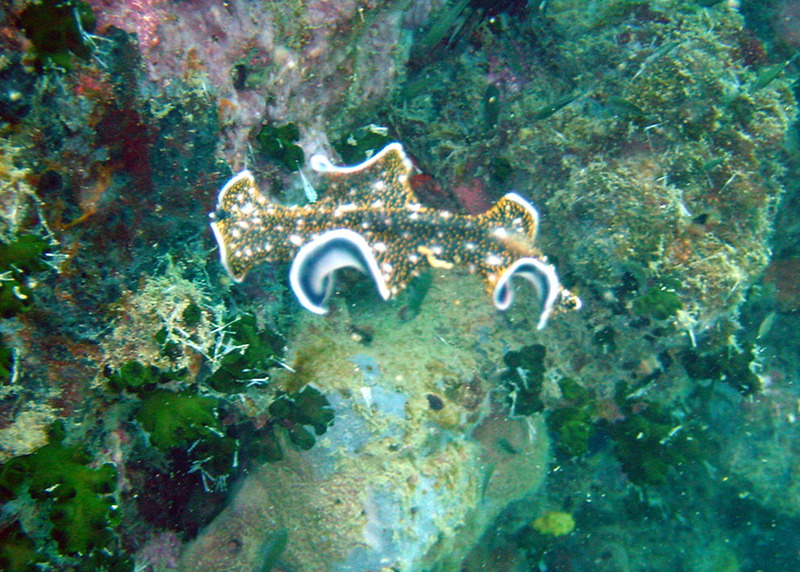 and a fine swimmer as well as a crawler!